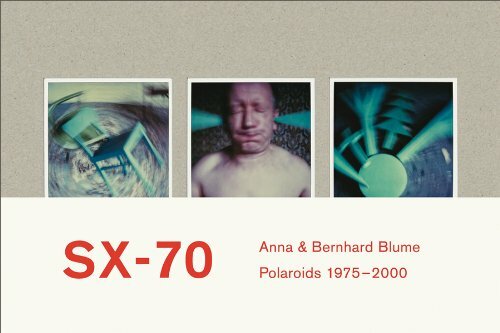 Anna and Bernhard Blume stage pseudo-paranormal events within typically bourgeois settings and photograph them with Polaroid cameras. The objects (dishes, plants, fruit and vegetables) and the protagonists (usually the artists themselves) are spun into the air, fly off, levitate or roll around, exposing that undercurrent of eeriness inherent to domesticity. This handsomely produced artist's book reproduces 240 Polaroids made over 25 years. Limited edition of 40. A signed copy of the book and a 15 x 15 inch pigment print.